The Quality Profile helps to evaluate the effectiveness of our school district beyond standardized testing and other statistical measures. The Profile is based on six categories: academics, arts, student leadership and activities, fiscal stewardship, parent and community involvement, and student services. Save big this season on Camp Invention® registration! Use promo code A35CAMPEVENT at checkout to save $35. Visit invent.org/campinvention or call 800-968-4332 to register! 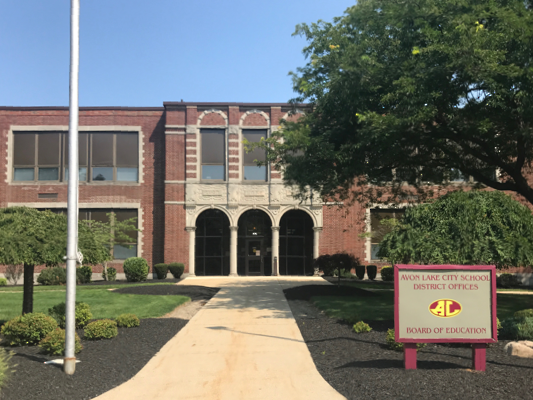 The mission of the Avon Lake City Schools, a district committed to personalized educational excellence, is to challenge all students and develop their individual goals through community partnerships, resources and technologies which will produce responsible and compassionate citizens.